Nothing about us without us is for us: 'The most literally combative show'...is us? 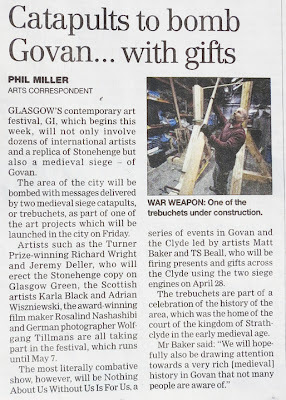 'The most literally combative show'...is us? 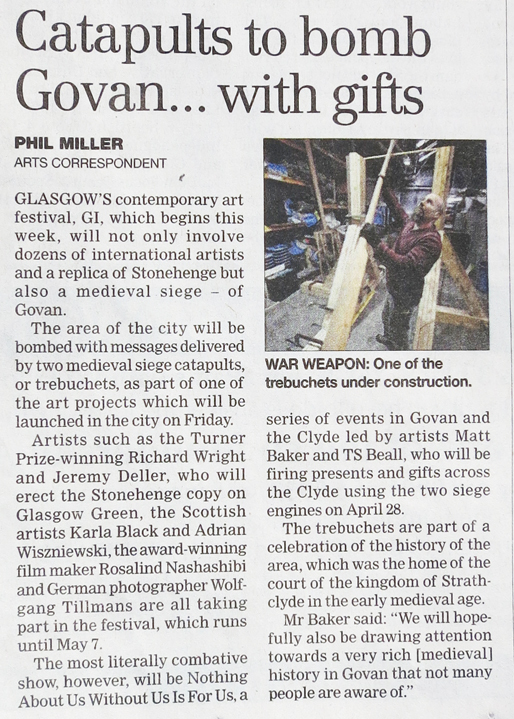 The picture shows Ricco from The GalGael who is masterminding the Trebuchet build....big shout out to the GalGael tonight - their reception event at the Scottish Parliament should be great!